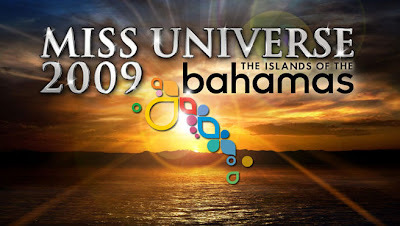 The live coronation night of the 2009 Miss Universe beauty pageant will be held on August 23, 2009, 9pm EST (August 24 - 9am Manila time) straight from the beautiful island of Atlantis at Paradise Island, Bahamas. Participated by 83 beautiful ladies, this is a once in a lifetime event surely the whole world is waiting for. Let's hope and pray that our Philippine representative Pamela Bianca Manalo will outshine them all and be crowned as the fairest of them all. It's been a long time since we bagged the title and I think, now is the right time to bring it back home again. Don't miss this chance. Watch it live on www[dot]uStream[dot]tv.